Chicago’s Gary Becker, dead at 83, first gave arguments against discrimination quantitative heft, then applied a certain clear-eyed logic to crime, family structure and “rotten kids.” Critics found his theories dehumanizing, but his insights are still influencing social policy. What do junior financiers and crack dealers have in common? 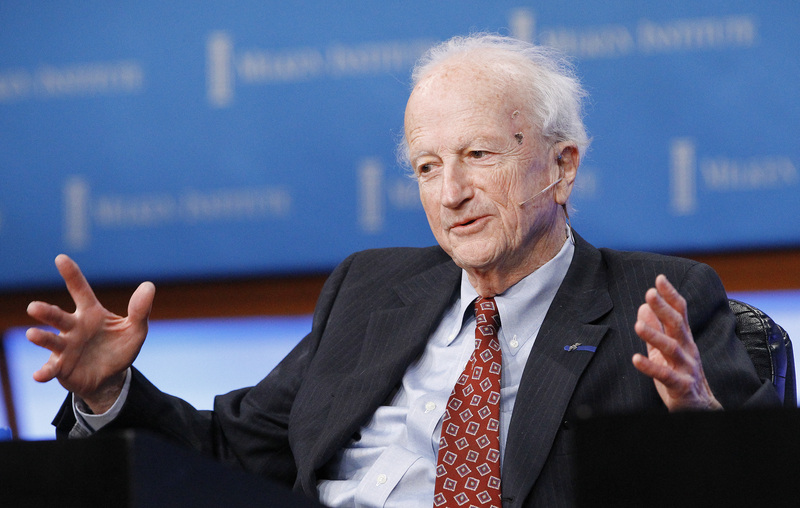 University of Chicago economist Gary Becker died on May 3. He won the John Bates Clark Medal in 1967 and the Nobel Memorial Prize in Economic Sciences in 1992.